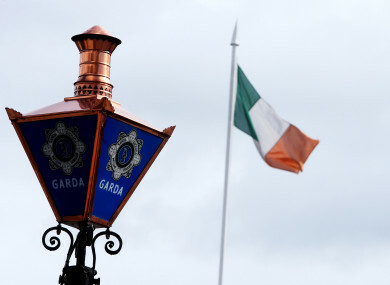 A FOURTEEN-YEAR-old who went missing in Dublin has been found safe and well. Jamie Walsh was last seen on the evening of 15 March in Rathfarnham. Email “Missing 14-year-old from Dublin found safe and well.”. Feedback on “Missing 14-year-old from Dublin found safe and well.”.